© Fenton Sands. All rights reserved. 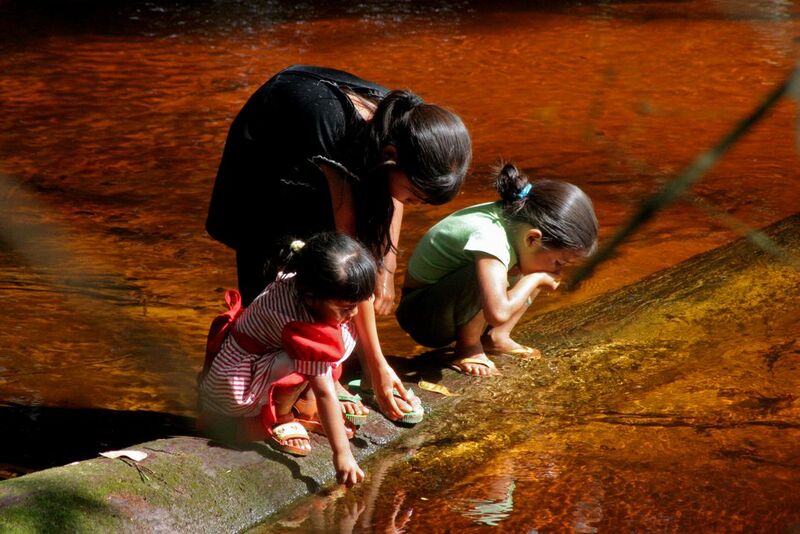 Three Amerindian children take a break and refresh themselves along a creek in the Guyanese rain forest. Date Uploaded: May 26, 2009, 7:54 p.m.